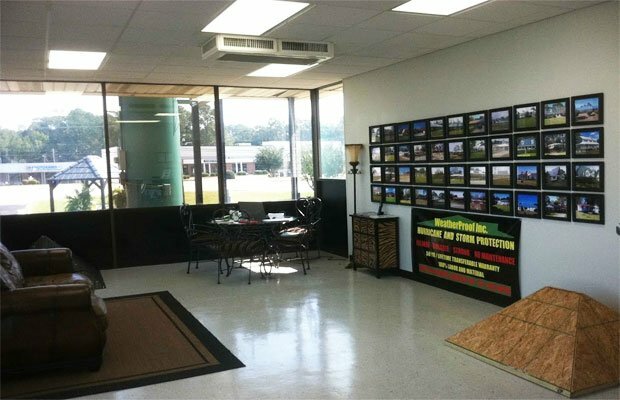 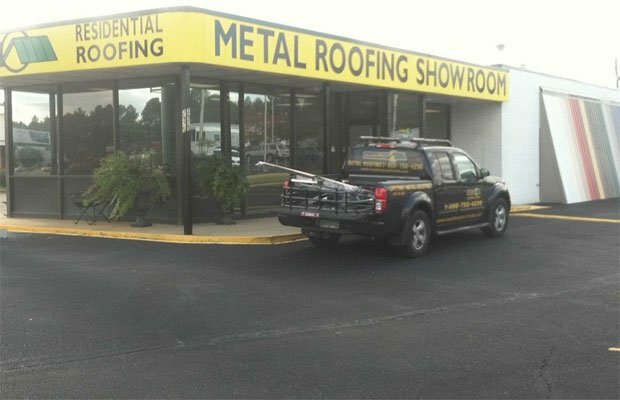 Our roofing Design Center/Showroom located at 2975 Ross Clark Circle in Dothan is the only metal roofing showroom in the wiregrass area. 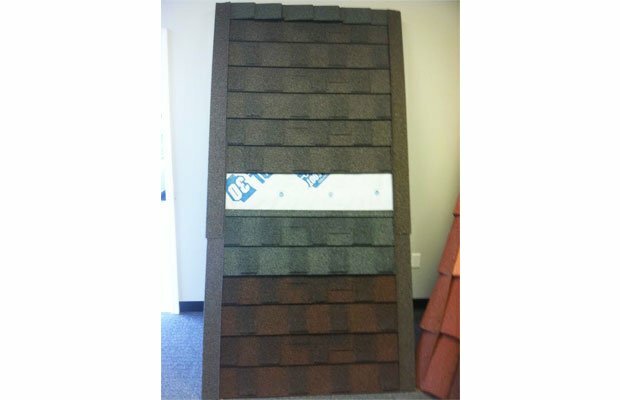 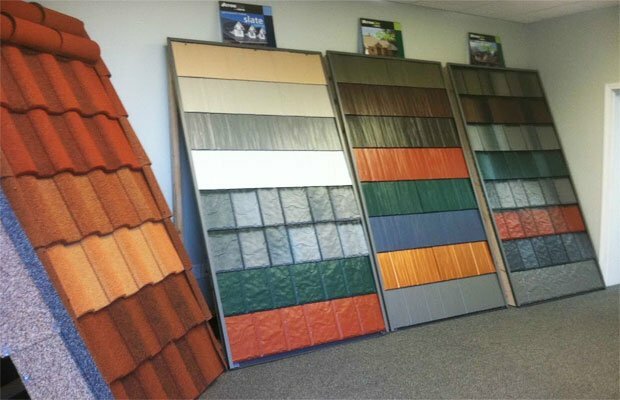 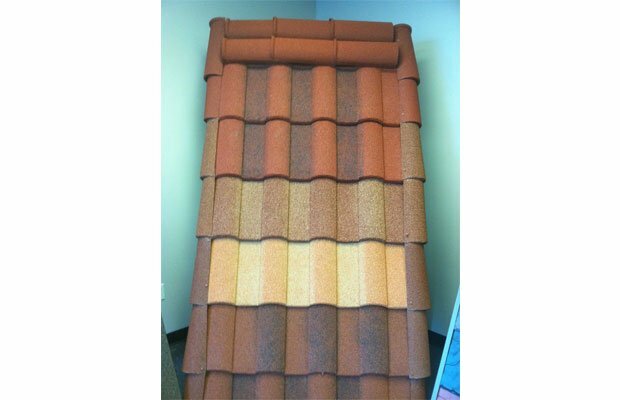 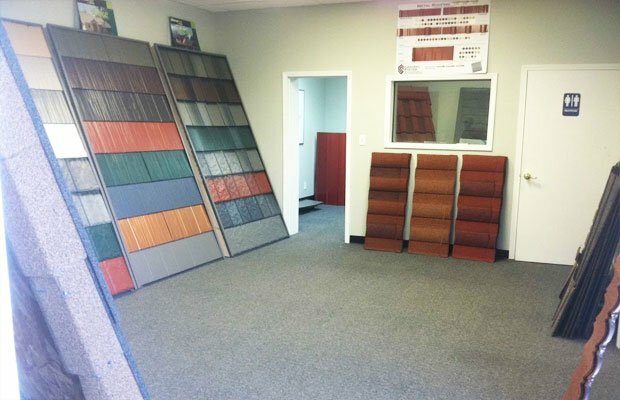 Monday – Friday from 9:00 a.m. until 5:00 p.m.
We invite you to visit our Design/Showroom where you can view the new major roofing products. 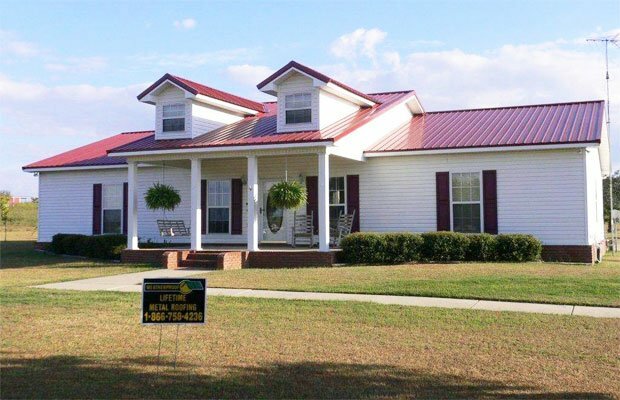 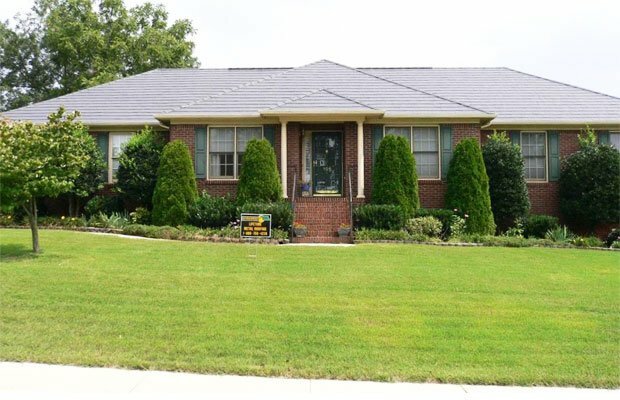 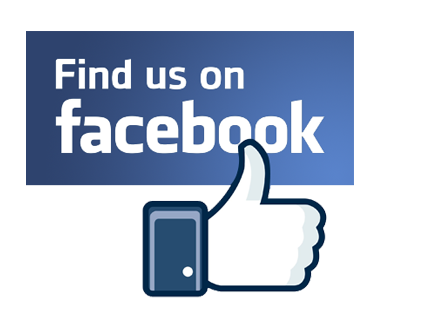 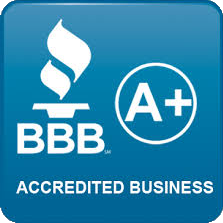 You may also view our Photo Gallery which gives our clients an opportunity to see the finished product on many homes we have re-roofed. 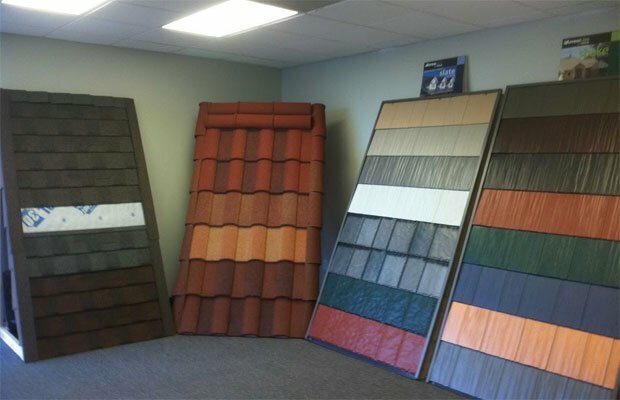 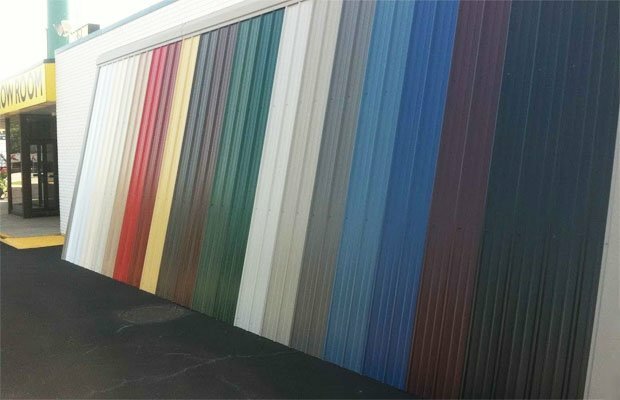 Our sales agents are available to create a custom metal roofing system that best suits your needs and budget.